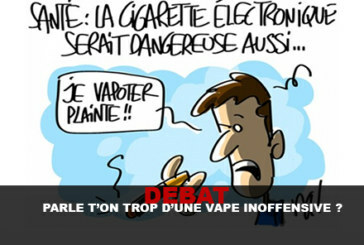 DEBATE: Are there enough safety warnings on e-cigarettes? 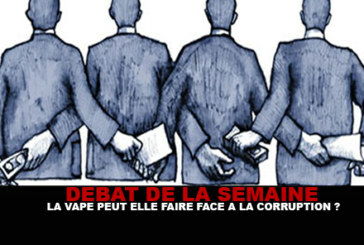 DEBATE: Can the vape deal with corruption? 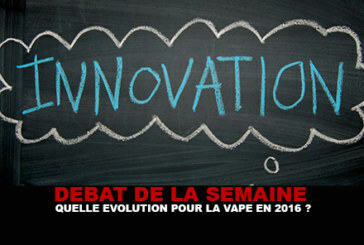 DEBATE: What evolution for the vape in 2016? 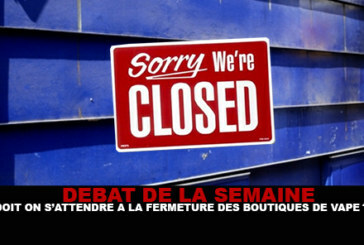 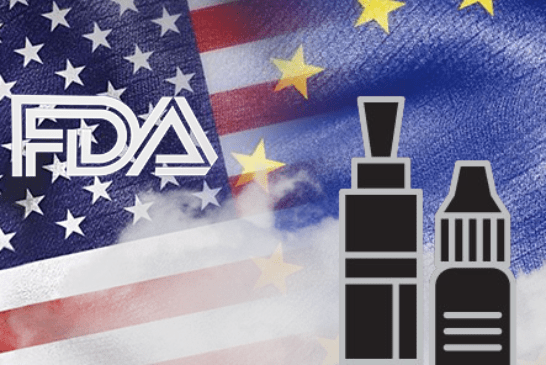 DEBATE: Should we expect the closing of vape shops? 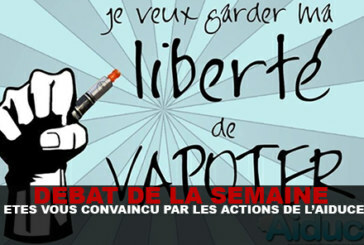 DEBATE: Are vapers tolerant to others? DEBATE: Can we really get around the TPD to defend the vape? 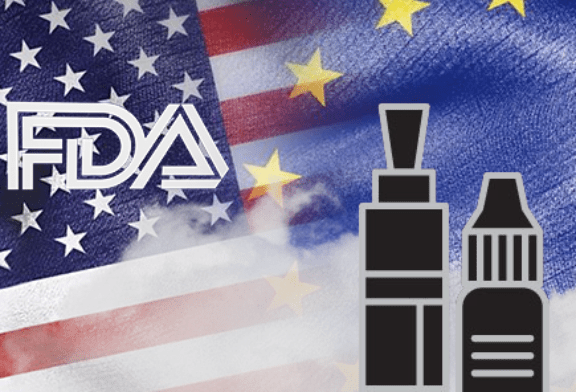 DEBATE: Do vapers have a responsibility in regulation? DEBATE: Are you convinced by the actions of Aiduce? DEBATE: Would you be willing to pay your e-liquid at a high price? 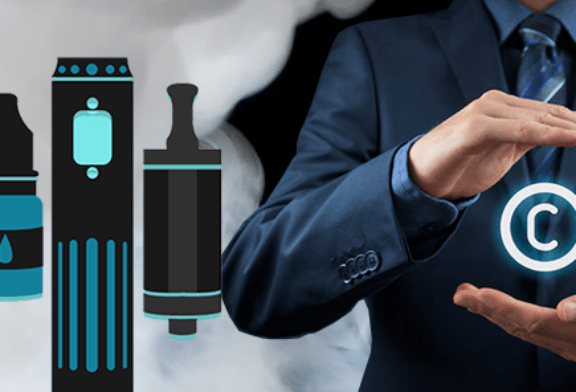 DEBATE: Are you talking too much about a "harmless" vape? 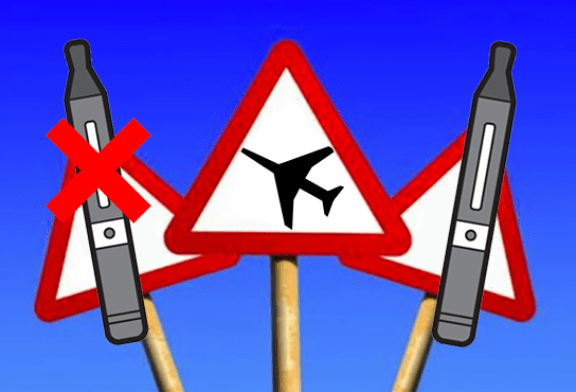 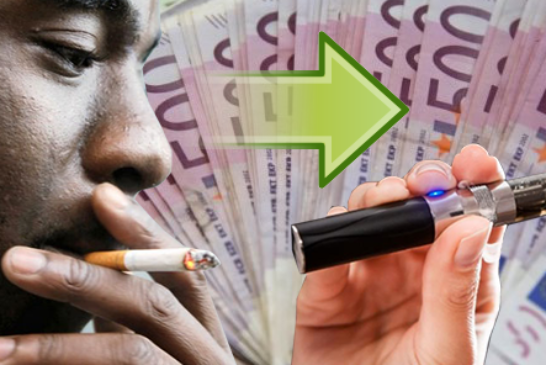 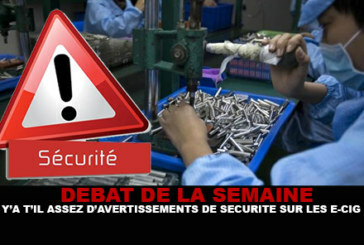 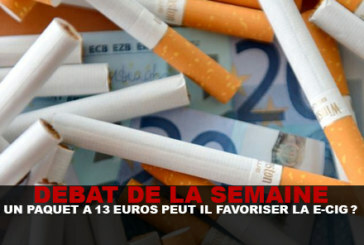 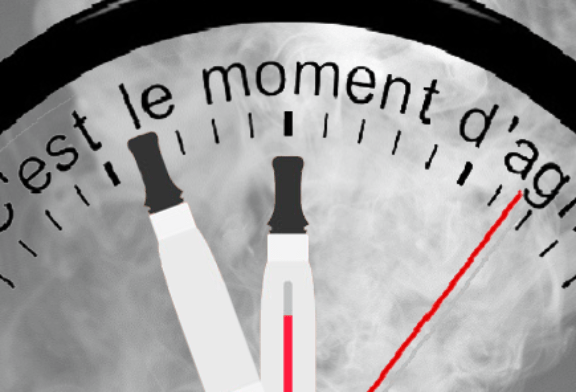 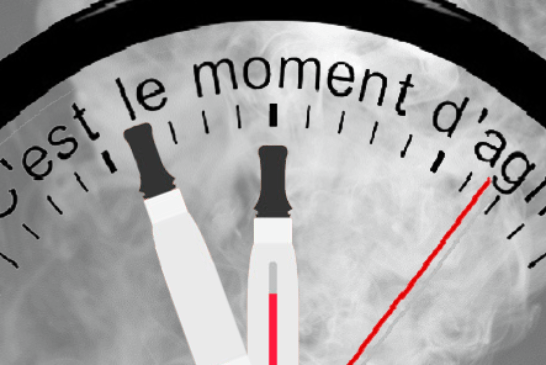 DEBATE: Can a package to 13 euros favor the e-cig? 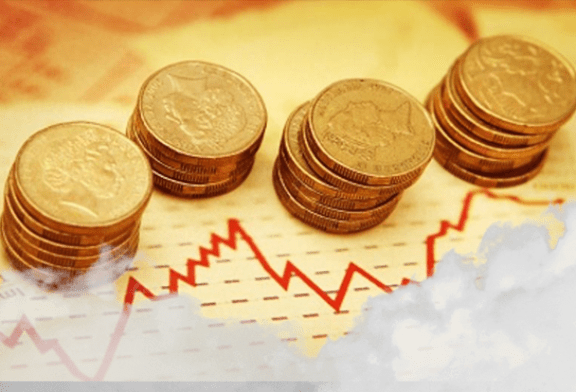 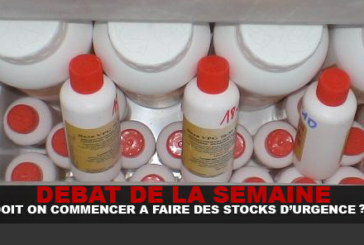 DEBATE: Should we start doing emergency stocks?